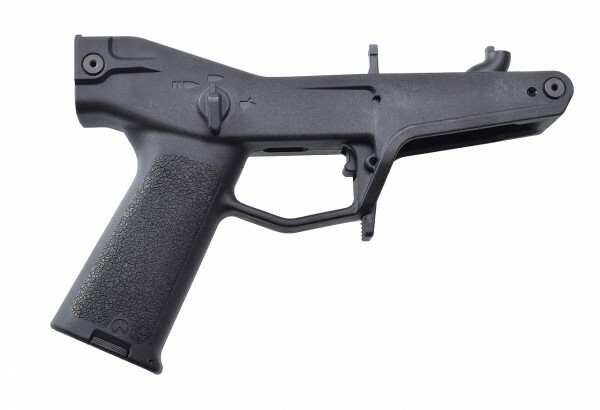 Magpul PTS Masada AKM 7.62 Lower Receiver Black. 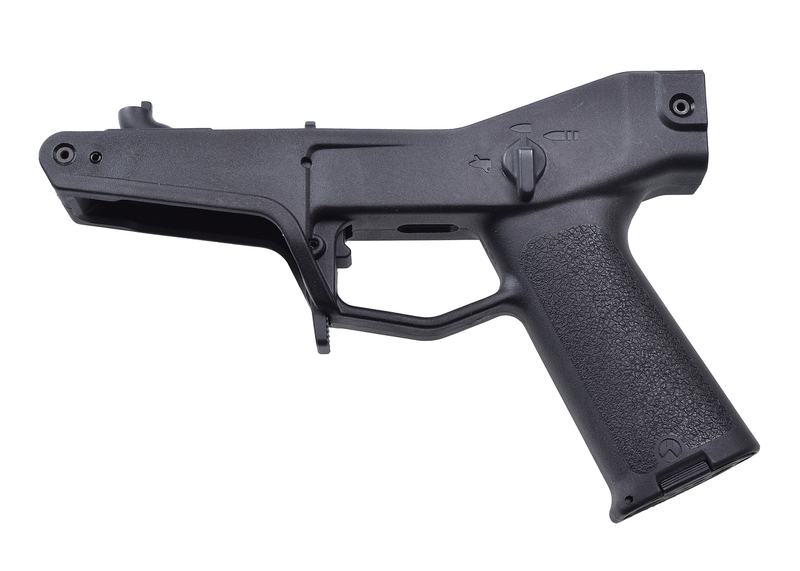 Available in Black, these will allow you to swap from the 5.56 standard lower to the more heavier 7.62 version. Includes magazine release buttons left and right, front and rear pins, fire selector left and right including inner gear cams and bolt release switch. All you have to do is switch the gearbox over. 2 minutes and your ready to rock with an AKM magazine!